Alpine School offers a challenging and comprehensive math curriculum which is aligned with the newly adopted New Jersey Student Learning Standards. The curriculum stresses the acquisition of mathematical fundamentals and important mathematical practices in grades K-5 using our new enVisions 2.0 Math Program by Pearson. 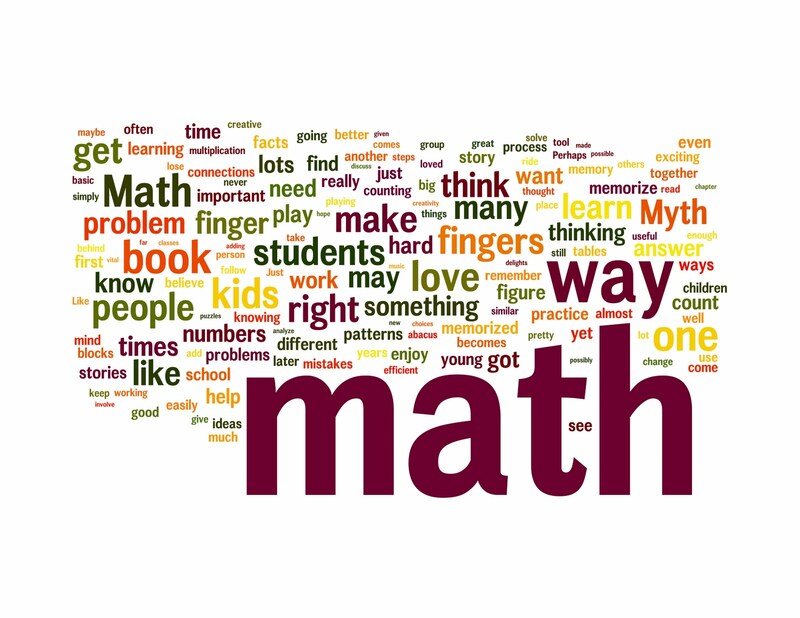 In grades 6-8 the math program builds on the foundations set in the previous grades with a sequence of courses that lead students to study in grades 6 & 7: Ratios & Proportional Relationships, The Number System, Expressions & Equations, Geometry, and Statistics & Probability. In grade 8 the students study: The Number System, Expressions & Equations, Functions, Geometry, and Statistics & Probability. In addition the students move through pre-algebra and algebra, with the most skilled students studying advanced algebra. This 6-8 curriculum is based on two research based programs, CMP3 and the University of Chicago’s Algebra program.